We are licensed off sales within our farm shop and on sales within our tea room. Choose from a fantastic selection of local and regional produced beers, wines, spirits and liqueurs to enjoy . 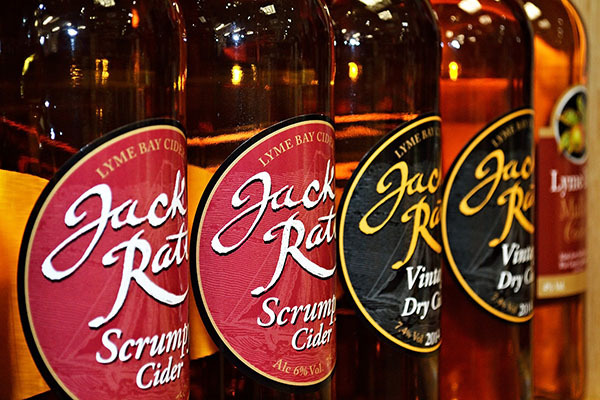 You’ll find a large range of countryside wines, liqueurs, micro-brewery beers, English sparkling wines, spirits and ciders from the West Country. You’ll also discover local micro-brewery and bottled real ales – a delightful selection of tipples to complement any occasion.